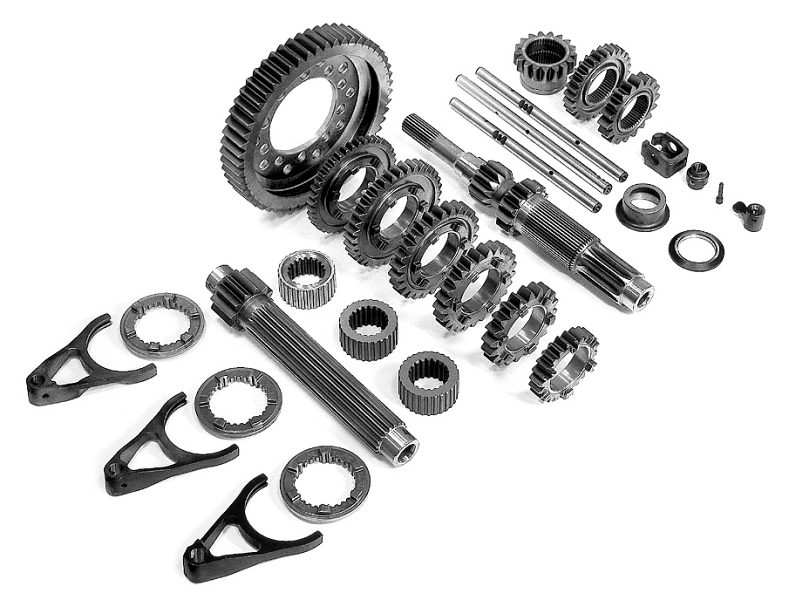 This gear kit is designed for Mitsubishi Lancer EVO 4/5/6/7/8/9. It is homologated to N group and mostly used in rally. It also can be used in drag race, rally cross, hill climb, street racing and similar, as we can offer short ratio version with many additional final drives. These gear kits are a synergy of our many years experience and all the latest technology. • Additional short ratio version. • >Big choice of final drives.